Roger Dubuis “Golden Square G40 Flying Tourbilion” in 18K Solid White Gold Watch w/18K White Gold Buckle. This Grand Complication Piece is a work of mechanical art, featuring the hottest dial for this watch with a beautiful “checkered” mother of pearl dial, big date, and power reserve. 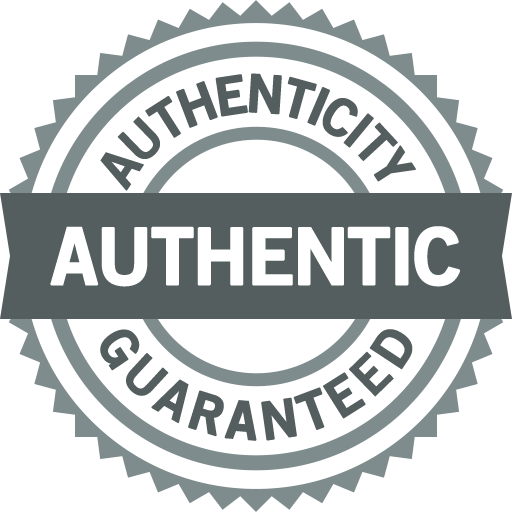 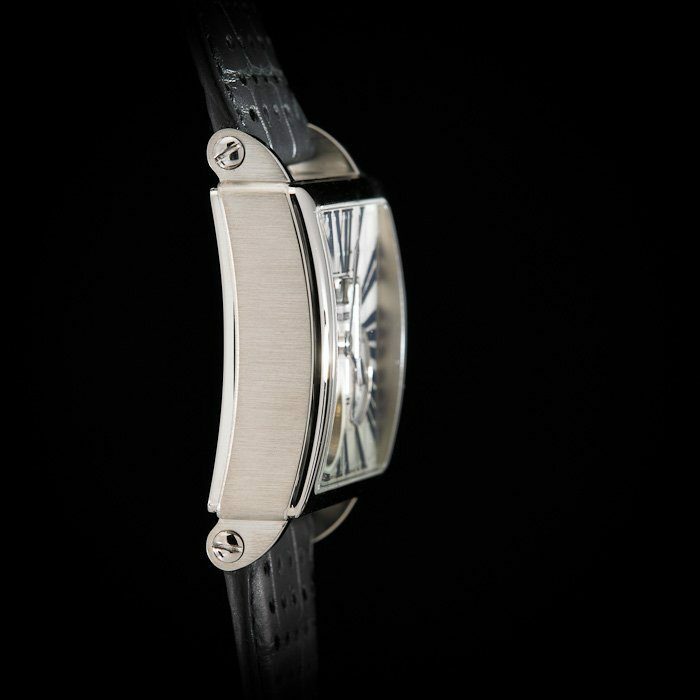 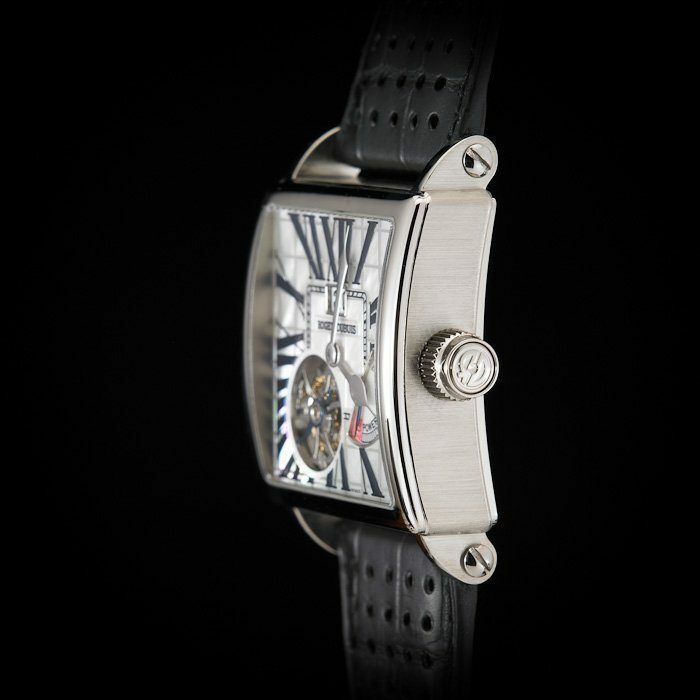 The movement is beautifully crafted and finished, adorned with the “Geneva Seal,” given to some of the best finished movements made in the province of Geneva. 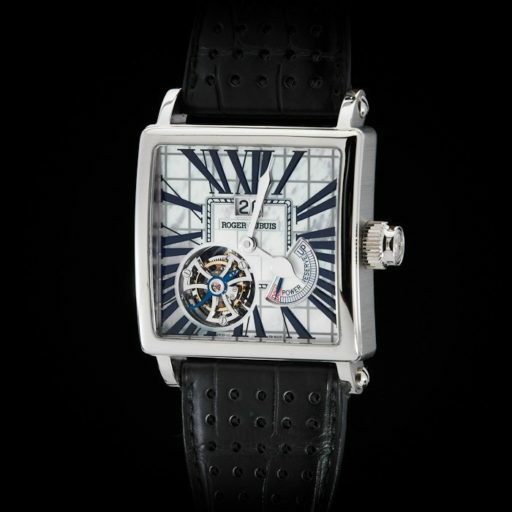 This timepiece is the perfect size – very manly, contemporary, and masculine for a casual dress watch. 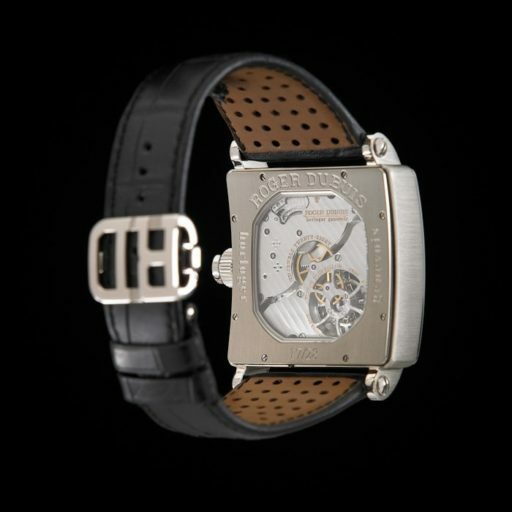 It is an extra-large full sized model – big, but not overly large like the Golden Square 43mm jumbo-sized model. 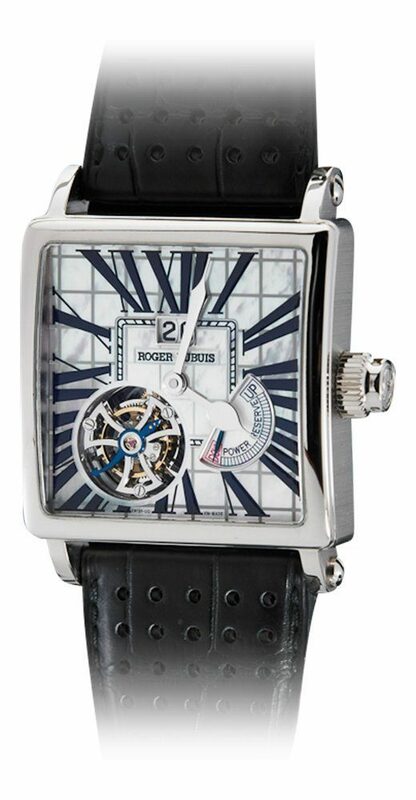 Take hold of this opportunity to own one of the most impressive Roger Dubuis ever!. Original Roger Dubuis Strap in New Condition.